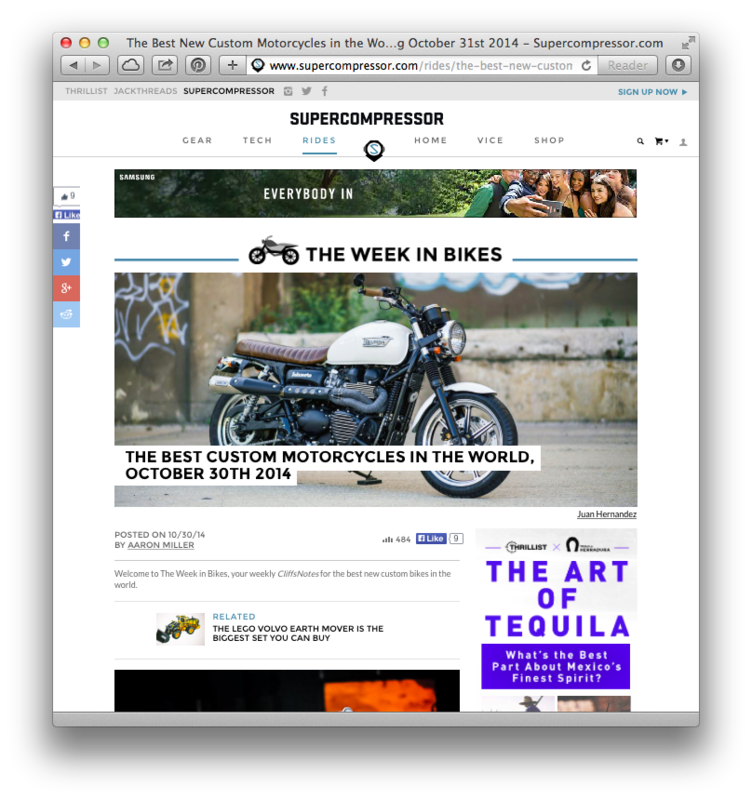 The #SalzmotoBonny was featured today on Supercompressor as part of its "THE BEST CUSTOM MOTORCYCLES IN THE WORLD" series. 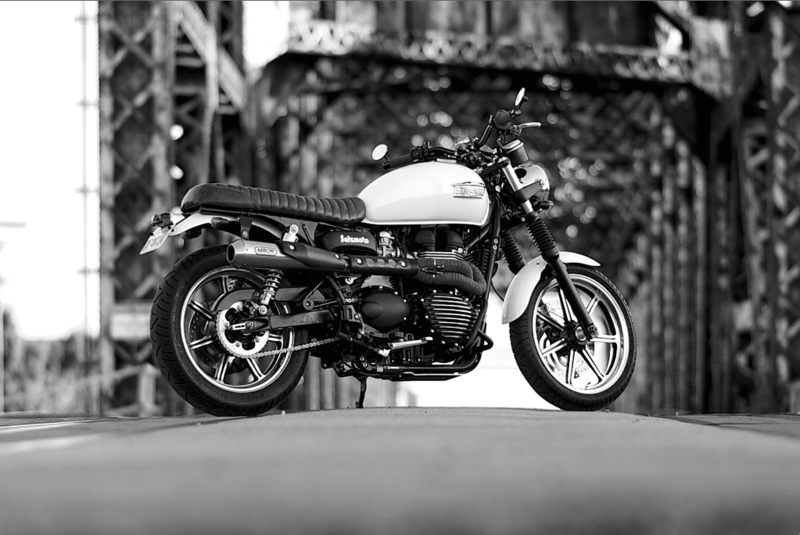 Big thanks go out today to Aaron Miller of Supercompressor, who named the #SalzmotoBonny one of “THE BEST CUSTOM MOTORCYCLES IN THE WORLD, OCTOBER 30TH 2014“. 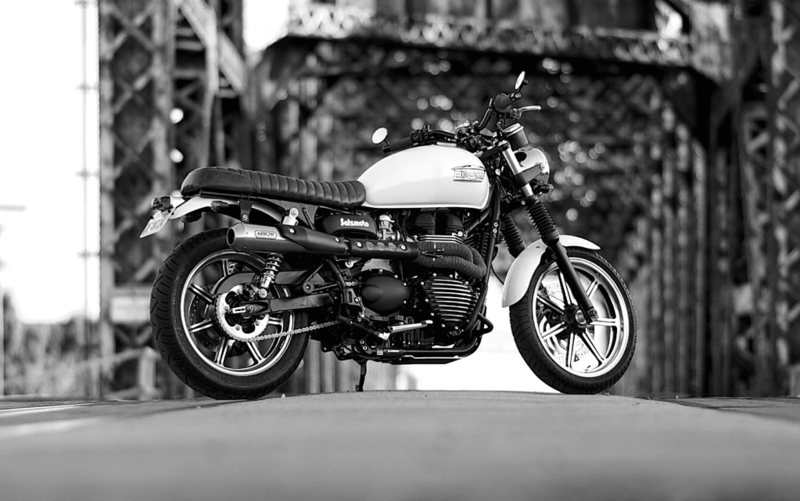 This ongoing feature shows off just a handful of bikes each week and we’re thrilled to see our Bonneville project featured among customs such as the Senna tribute Moto Guzzi that we’ve been admiring ourselves. Launched in 2013, Supercompressor.com is your daily source for the groundbreaking and good-looking, the luxurious, ludicrous, and downright awesome. 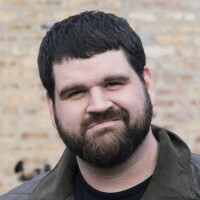 What I appreciate most is Aaron’s synopsis of the project. He nails the intent behind the #SalzmotoBonny. 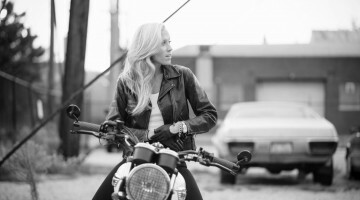 Check out the feature over at Supercompressor.com.